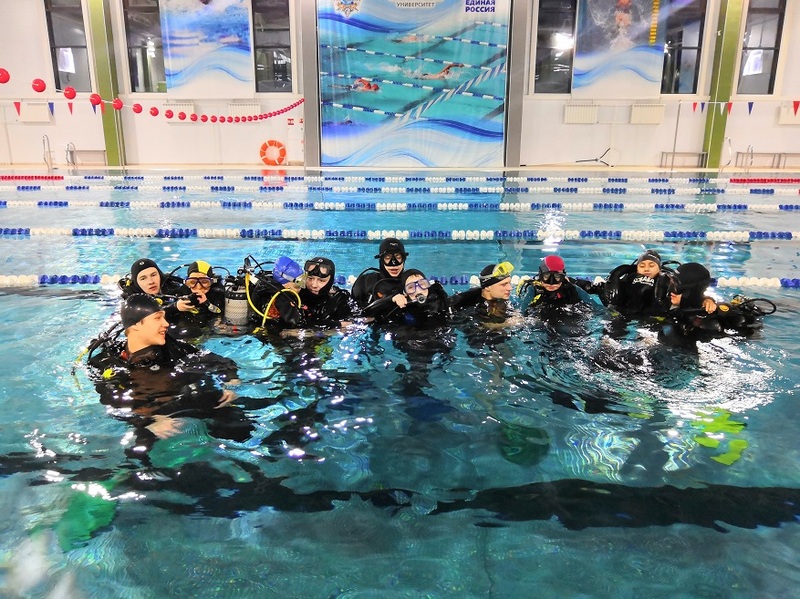 Divers from Tomsk Polytechnic University held the first diving lesson for social adaptation of children from the Orlinoe Gnezdo Orphanage. 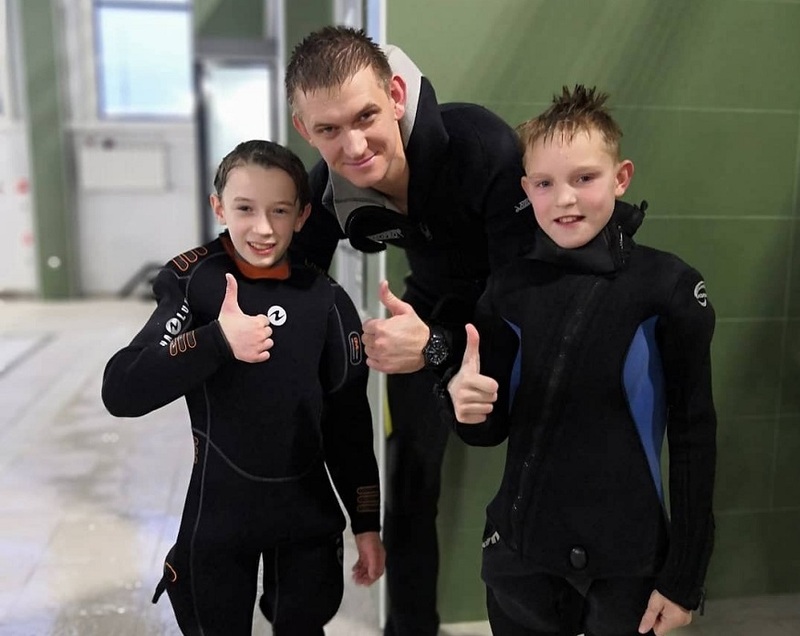 During a year instructors from the Afalina Dive Club will teach children scuba diving according to the program of the World Confederation of Underwater Activities (CMAS) for free. The divers from TPU and TUSUR (Nayada Dive Club) run the volunteer project Discover a Heritage of Cousteau of the Federation for Underwater Sports of Tomsk Oblast, which was supported by the grant of the President of the Russian Federation for sports activities. The project started on September 1. The divers selected children, trained them, run a diving festival and competitions. The new diving course is intended for orphan children, as well as kids left without parental care and in difficult living situations. Later students will also be able to join the course. The project partner is the Tomsk-based Orlinoe Gnezdo Orphanage. The orphan children became the first participants of the program and psychologists will monitor the change in their psychological state throughout the program. According to them, scuba diving is a pair sport that develops attentiveness to a partner, exactitude, and dexterity, helps to develop relations with other people. The diving course will help children to distract, make friends and adapt in the social environment. You can find more news about the project at the Afalina Dive Club group in Vkontakte.